If you live in Singapore, than Aircon is the most essential electronic equipment in your house and I have no doubt on it. But this does not mean you don’t need to get a fan in your home after having an Aircon in your house. In fact a ceiling fan can help you get more comfortable environment in your room and it can also reduce the electricity bill in a great way. But you can have better result with a ceiling fan only if you choose it in a wise manner. If you fail to choose it wisely, then you might not be able to get the optimum result with your ceiling fan in any condition. Below, I am sharing some tips that could be the Ultimate Guide On Choosing Ceiling Fan in Singapore. 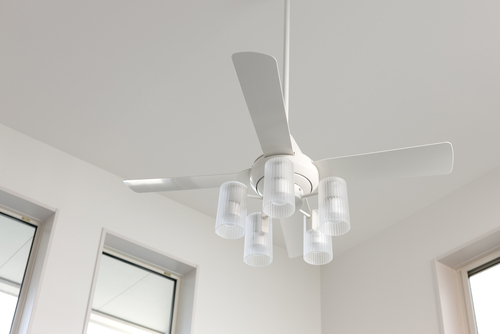 Choose right size: The size of your ceiling fan should be according to your room size. If you don’t choose its size in a proper manner, then it will either give you more cooling or its will give less air flow and you might not be able to get any better out come with it. Talking about the size of your fan and room proportion it can vary depending on the size of your room. If you have room that is smaller than 12 feet in any one direction, then a fan with 36 inch wide bladed would be good enough. If the maximum distance between two walls is 12 to 15 feet, then you should buy a fan that is 40 to 48 inches wide. That will help you get enough air flow till the corner of the room. 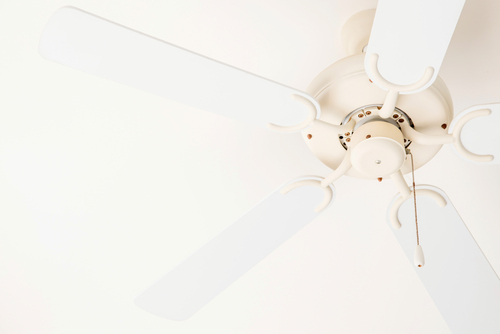 Similarity if you have walls that are longer than 15 feet in distance, then you should use a fan that has 52 inches wide fan blades. If you will take any smaller fan, then you may not experience cooling at every corner of the room and you investment and hard work will go into vein. Controls: When you buy a ceiling fan, then make sure you get one that can be controlled from the switch or a knob. 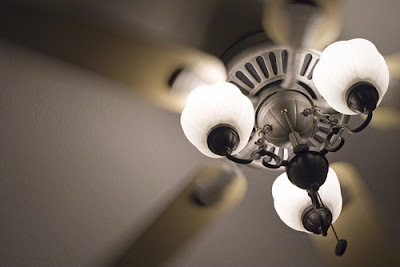 If you will have a ceiling fan, then it not controllable, then it will run only the full speed and if you are feeling colder, then you cannot reduce the fan speed. Also, if you intend to increase the fan speed for a certain time, then you may not do that as well in any condition. To avoid such complications, it is extremely important that you by one with control. These days a lot of ceiling fan come with remote control and you can control its speed with a remote as well. So, you can think about buying that kind of fan as well to have more comfort and control on your ceiling fan. Choose a good brand: Choosing a good brand is another important factor that you must remember while buying a ceiling fan for your home. If you will get a ceiling fan that is not branded, then it will increase the amount of electricity consumption and it can get damaged anytime. If you choose a good brand, then you will get an insurance or guarantee for the ceiling fan for a good amount of time and you can stop worrying about its damage. That means you will be able to use it in your house having no complication or troubles in any manner. Also, if you don’t get any damage in it for a longer time, then you will not need to pay extra money to electrician for its fitting, removal or repairing work. Check energy consumption: If you don’t choose your ceiling fan in a wise manner, then it might consume as much electricity as your Aircon does. However, you should not worry much about it because a lot of good brands have ceiling fan with 5 star energy rating. These high performing options could be a good choice for you because it will not only give you longer duration of the fan life, but it will also consume least possible electricity. That means your electricity bill will get reduced by many fold and you can get your investment back within a short period of time. This is really important factor and it is advised that you do not miss this in any condition else you will suffer pain due to huge electricity bill and other issues. Check the right height: This is essential that you choose the right height for your ceiling fan along with right sized blades. If you will install it at a very high level, then you might not get any good result with it and airflow might not reach to you even if you are sitting next to it. So, ideally you should buy ceiling fan keeping this requirement in your mind. The size of down rod length may vary depending on the fan size and your room size. This may vary from 10 to 16 inches and depending on your room size. Ideally, you should keep it 9 fit above the ground level. This level is perfect for a ceiling fan and it can give better air flow to you without any trouble. Other than this, it is also considered as a safe height for all the people unless you are one of the longest person in the world and you can touch it by your hand while standing on the ground. In addition to these things or factors, you shall also remember that you choose a right person for installing of ceiling fan. If you choose an electrician that does not have experience in this field, then he might damage the blades in the installation process, or he might install it in a wrong direction. In either of the case, you will not get air flow and you entire money and effort will get wasted. So, make sure you not only pay attention on the purchasing of ceiling fan for your home, but you also pay attention on the installation part and you hire someone that can do it for you in the best possible manner without damaging the fan or its blades.